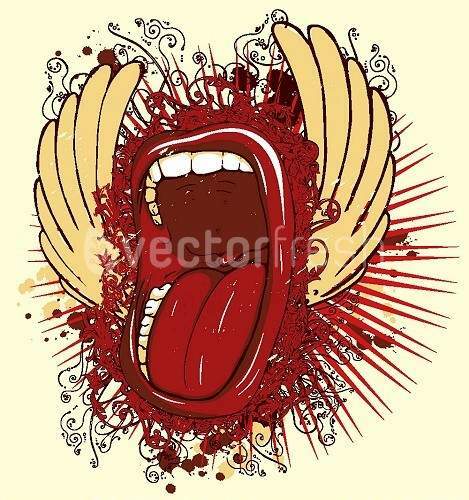 List of top 15 Stock Vector for T-shirt Designs. 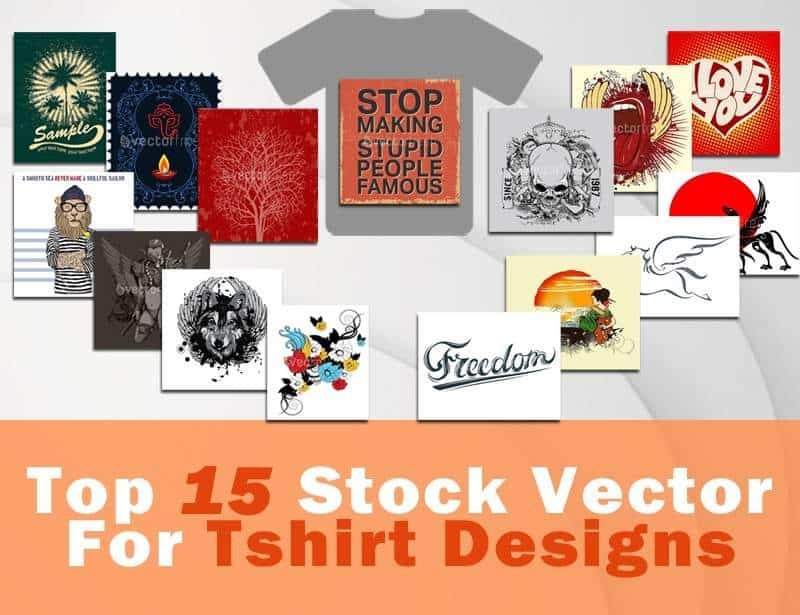 If you are a t-shirt designer looking for some awesome new designs for your next print, this list, in collaboration with Vectorfresh, is sure to inspire you and your creative flow. And after you've picked your favourite design, check out our article on the best Adobe Illustrator Alternatives for editing your new vector graphics! With all of their Vectors complete and print ready, Vectorfresh is definitely your one stop shop for all your Vector needs, and right now they are offering a massive 55% discount on their yearly offer. That brings a 1 year subscription down to only $49 per annum. Here are some of the benefits of a subscription with Vectorfresh! You can check out even more awesome t-shirt designs, directly from Vectorfresh with our handy search bar below! And don't forget to check out the Vectorfresh website and their fantastic early bird offer right here! So, lets check out these awesome T-shirt Designs, contributed by artists from all over the globe! With its bright reds reflecting on a faded gold background, this funky modern pop graphic is fun and creative and sure to pull smiles to whomever is wearing it! Next up we have these stunning colour separated flowers, printed on to white would make these stand out best, however these beautiful flowers could be printed on any colour, making for a lovely print that would look fresh in every season! 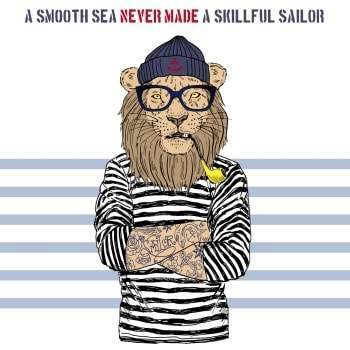 Anthropomorphic characters (ascribing human characteristics to non-human things such as animals) – have surged in popularity over the last few years, as have t-shirts with witty advice. Is there a more perfect way to make relatable advice than in a fun way such as this? 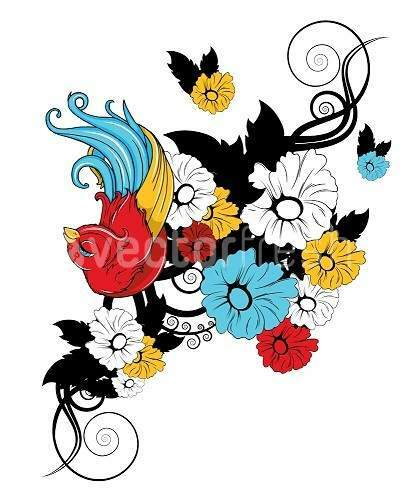 What better way to invite in the change of seasons, swapping out the dreary cold of winter for the warming of summer than with this awesome vector design! 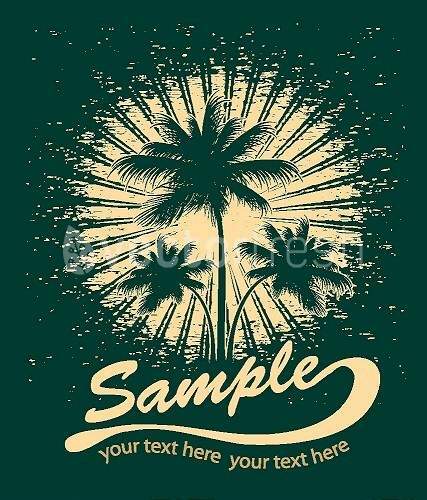 Ready for your own personalised text, these palm tree's with an ocean in the background are sure to get heads turning! 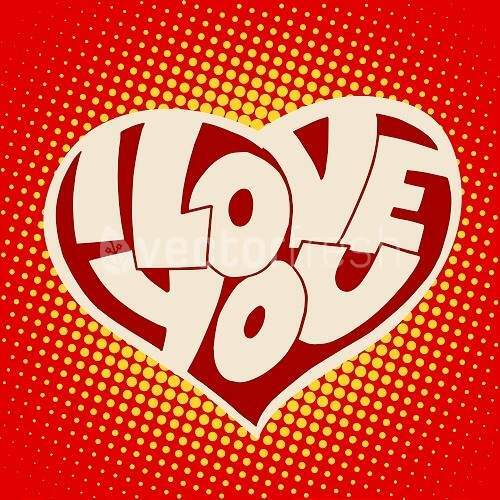 This cute graphic is perfect for a white t-shirt or tank top. With its retro theming and stylised text, it would make for an awesome top for all those love birds out there to express their feelings! Japanese culture has always been a fascinating subject, from the Samurai to the Geisha, this can make for some absolutely beautiful art. 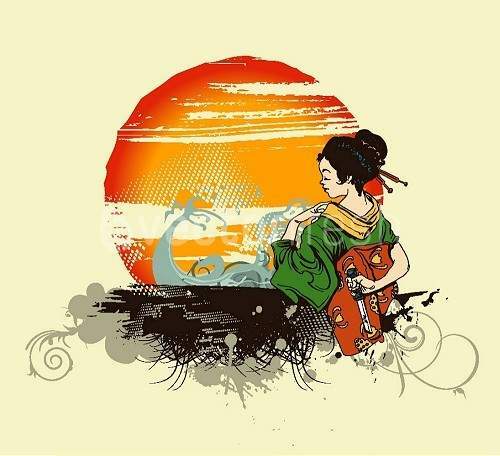 Take this Geisha, with her dagger behind her back as the sun sets in front of her. 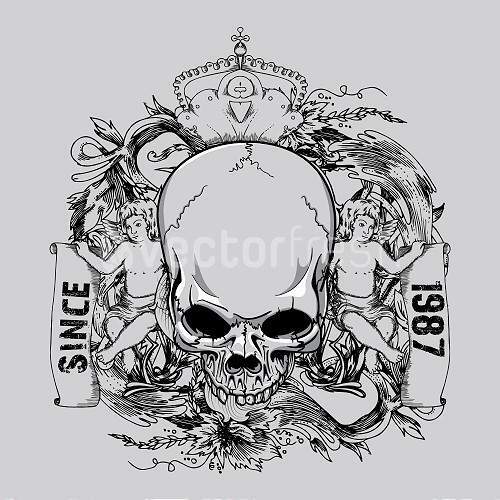 This would make for a unique, yet fashionable t-shirt! 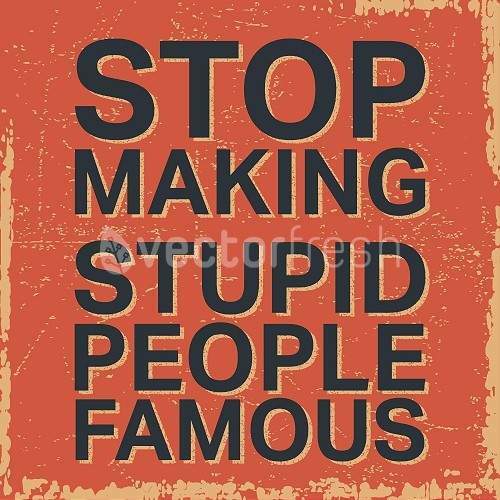 Another thing that has been reoccurring a lot is stylised text such as this awesome graphic. 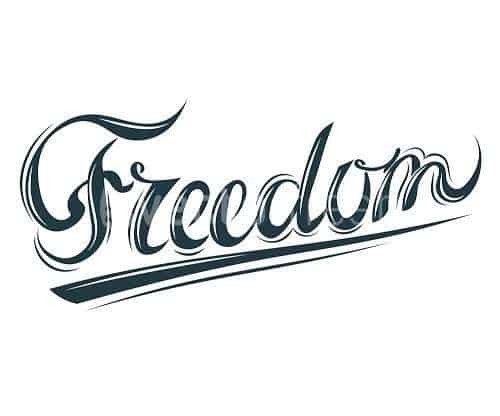 With the word Freedom strewn across your chest, people won't be in doubt about who controls your destiny! Vintage designs have been in fashion since before it could be called vintage. 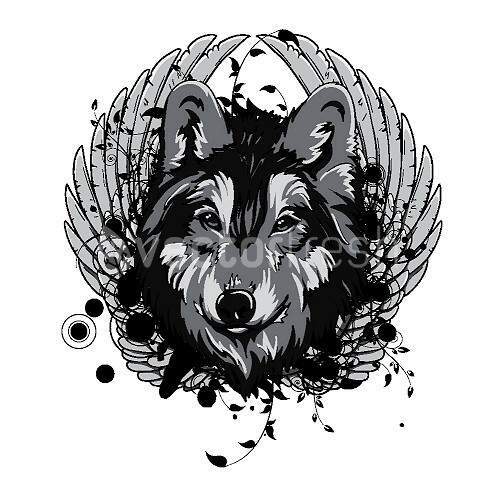 And with designs like this beautiful wolf, who could turn it down. Vintage comic and graphic novel stylisations have had a resurgence in recent years, with wide adoption in mainstream films and graphic art. This human-ish, futuristic warrior conveys the eye-catching power and the intriguing feeling that makes for an awesome t-shirt design! This red silhouette of a tree at sunset is a beautiful representation of rebirth, nature and life, added this on to your white t-shirts is sure to leave a bold statement! 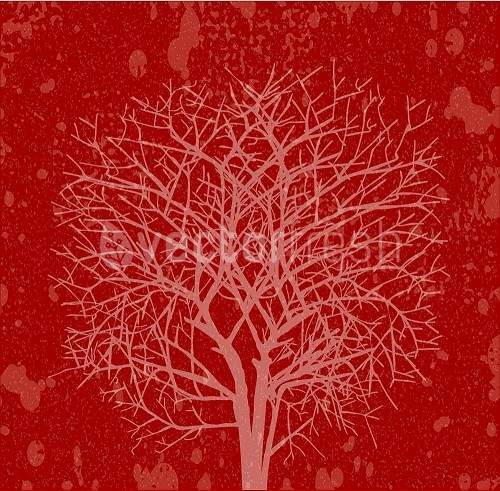 The perfect design to add to your red or orange coloured shirts, this silhouetted tree is perfect for the fashion conscious that loves nature! Comedy is a great way to bring a smile to peoples faces and what better way to get comedy across than on a t-shirt? Funny sayings and quotes are found through-out the fashion kingdom and this worn looking picket sign is sure to get a lot of laughs! Mythological creatures have always made fantastic designs, not only for clothing, but also tattoo's, paintings and through-out modern culture in general. 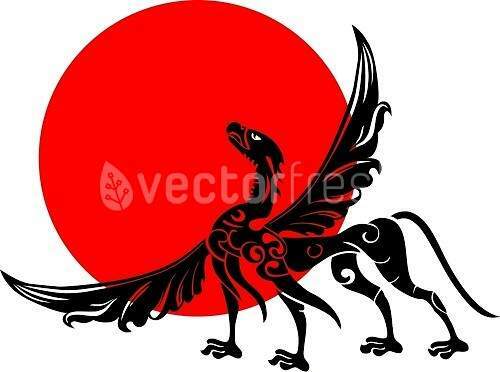 This winged lion proudly standing in front of a Japanese styled sunset is the perfect embodiment of pride, strength and courage and would make for an awesome t-shirt! 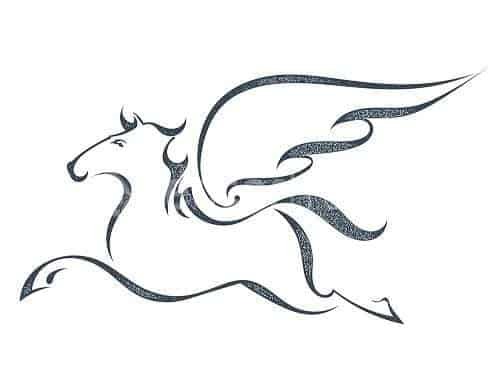 Sticking to the theme of mythology, this simple, yet beautiful outlining of Pegasus, Hercules' winged divine stallion would look great either over the chest or upper back. Representing help and friendship, This gorgeous Pegasus graphic would make a great companion in your clothing collection! 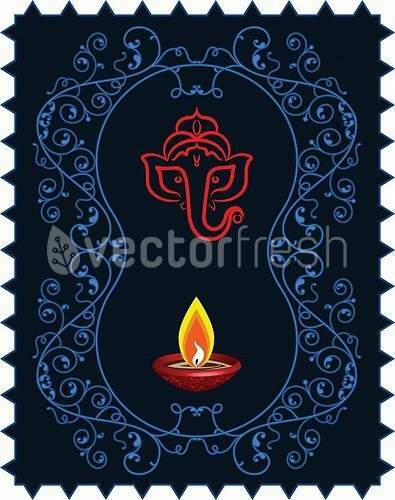 Leaving mythology for a theme of spirituality, Ganesha, the Lord of Wisdom in Hinduism, is known as the remover of obstacles, the patron of the arts and sciences and the deity of intellect and wisdom. And that was our picks for the top 15 Vector Designs for T-shirts. I'm sure your already browsing through the Vectorfresh library for the perfect design to include in your next print run, but just incase, feel free to use the handy search bar below to find exactly what your looking for. And take a look at our handy Top Adobe Illustrator Alternatives article to find some great software to edit your vector files perfectly! Stay tuned to VectorGuru for even more amazing articles dedicated to t-shirt designing!